The Light Grace Leather case for iPad Pro features a stylish leather front cover, for a sleek and premium look. The polycarbonate crystal back shell has been designed to show of your Pro's original colour, whilst providing great protection for your new iPad Pro. 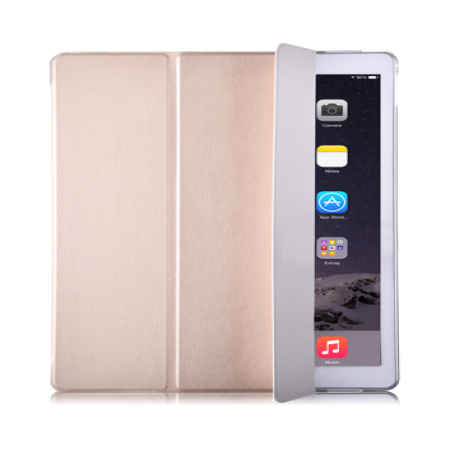 The Light Grace Leather iPad Pro Case gives complete all round protection for your iPad Pro. 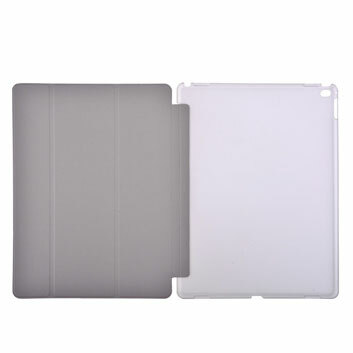 With its combination of leather and polycarbonate, this case is extremely resistant to scratches and knocks. 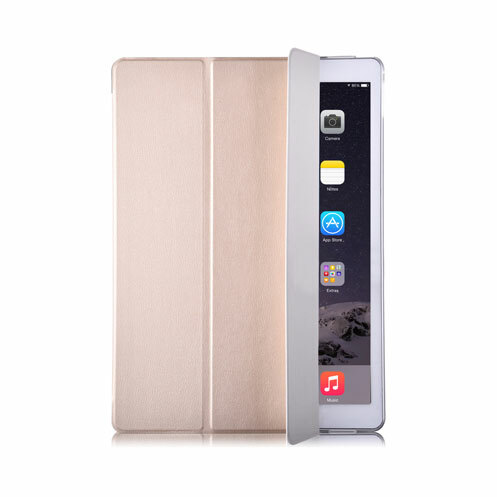 Additionally, the front cover ensures that your iPad Pro's stunning display is safe from damage and kept in pristine condition. The crystal back also provides both anti-crash and anti-shock protection, ensuring your iPad Pro is also protected from drops. 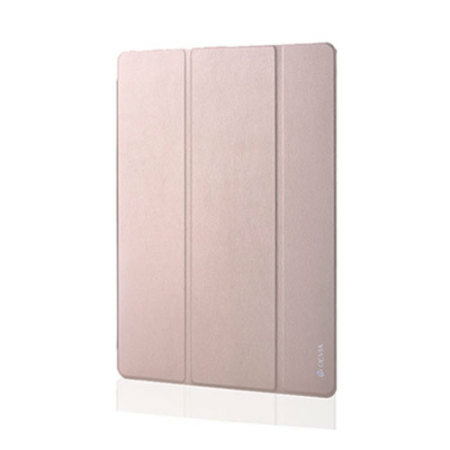 To conserve your iPad Pro's battery, the Light Grace Leather Case features sleep wake/functionality. Simply open the front cover and the iPad Pro magically wakes up. Close it and iPad Pro automatically goes to sleep, no need to press any buttons. 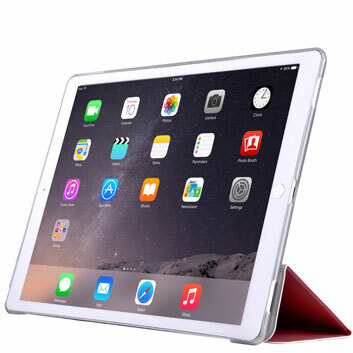 This case doesn’t just protect iPad Pro, it keeps it ready to go whenever you are. The stand feature enables you to conveniently position your iPad Pro in a comfortable typing or viewing position, perfect for using the on-screen keyboard whilst browsing the web or watching films with friends and family. Having been designed specifically for the Apple iPad Pro, the Light Grace leather case ensures there is a perfect fit for your device, with access to all ports and buttons.